We’re excited to share a savings event with you this season that should make finding the window coverings you’ve needed even more affordable. Hunter Douglas is offering rebates on select products when purchased from September 22 through December 10th of this year! Read about the various rebates below, and for more information, click through the links on each of the products below to get to that particular section on our Shades page. Receive a $100 rebate* when you buy 4 Duette® Honeycomb Shades, plus a $25 rebate for each additional unit. Receive a $100 rebate* when you buy 2 Silhouette® Window Shadings, plus a $50 rebate for each additional unit. 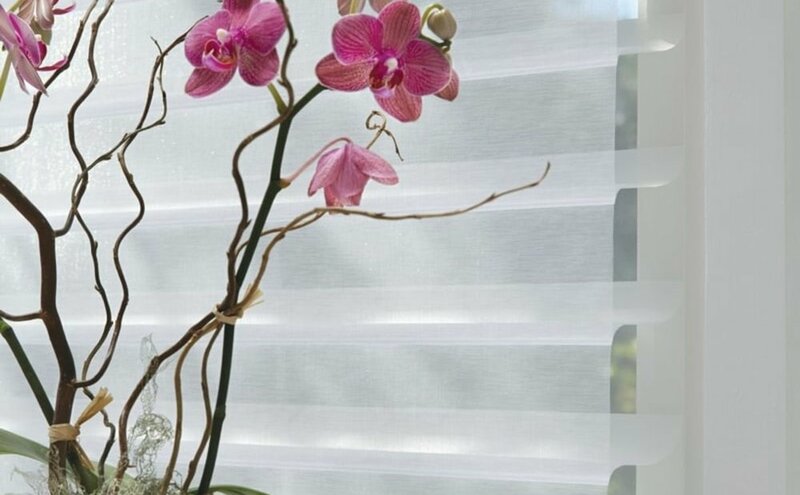 Receive a $100 rebate* when you buy 2 Pirouette® Window Shadings, plus a $50 rebate for each additional unit. Receive a $100 rebate* when you buy 2 Vignette® Modern Roman Shades, plus a $50 rebate for each additional unit. Receive a $100 rebate* when you buy 1 Luminette® Privacy Sheer, plus a $100 rebate for each additional unit. 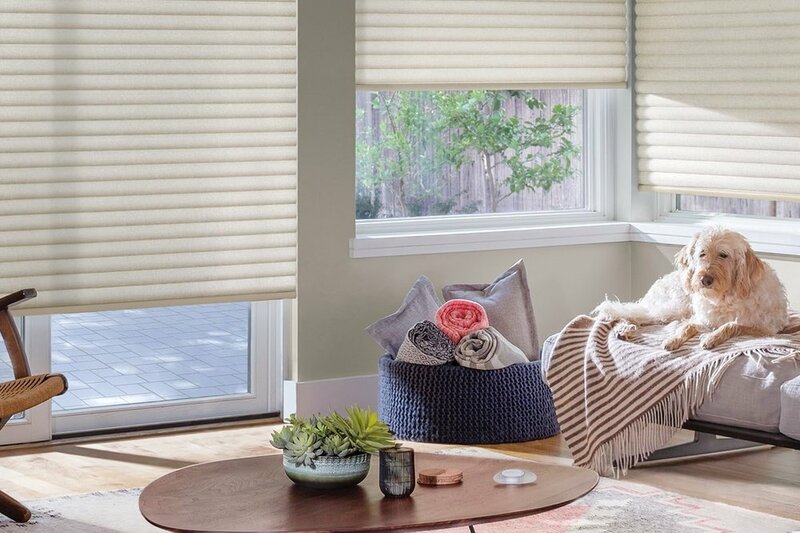 Receive a $100 rebate* when you buy 4 Sonnette™ Cellular Roller Shades, plus receive a $25 rebate for each additional unit. As always, if you have any questions, feel free to call us at (520) 355-4296 for more information on window coverings, or to schedule a complimentary design consultation.